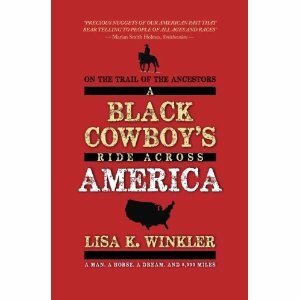 Lisa Winkler is the author of On the Trail of the Ancestors, A Black Cowboy’s Ride Across America. It’s the story of Miles Dean, a Teacher from New Jersey, who rode his horse from New York to California to celebrate the contributions African Americans had made in the settling of the United States. I first came across her through her blog, and decided to interview her about the book, in particular because I wanted to know more about how Lisa became a published writer. GC: Could you give us a brief summary of your writing career? LW: I worked as a newspaper reporter and magazine journalist for years. When I became a teacher, I continued to write for professional journals and have had study guides published for Penguin Books. I write now for Education Update and have assignments for JerseyMan Magazine. GC: Your latest book, On the Trail of the Ancestors, is about a black ‘cowboy’ riding across the USA on a horse. It’s an unusual topic, to say the least, particularly since it’s non-fiction. How did you come across the story? And what made you decide to write about it? 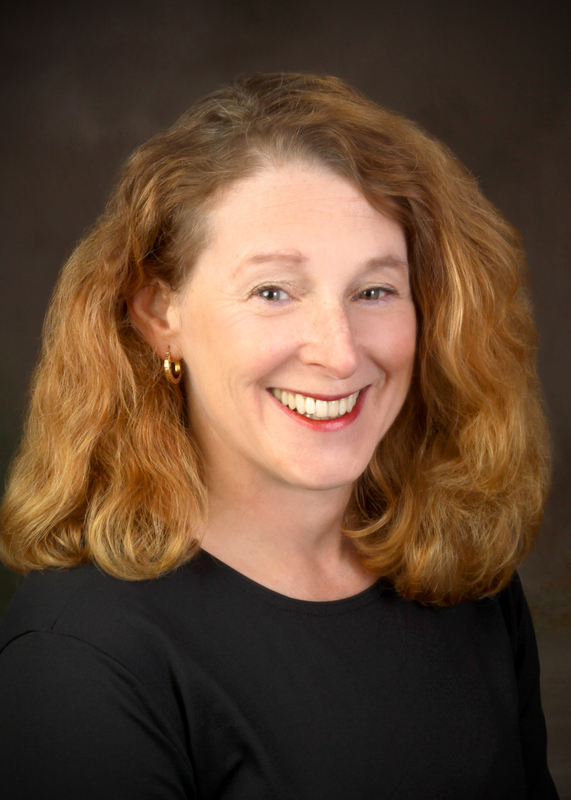 LW: I met Miles Dean while I was working as a literacy consultant in Newark, NJ. He taught at one of the schools I visited. As a teacher, I’ve witnessed how little young people know of history. In urban areas, youth learn about slavery and Dr. Martin Luther King, Jr. and a few more facts during Black History Month. Yet they have little if any connection with these historical figures. When I began my own reading after meeting Miles, I became fascinated with these people whose contributions to the development of the US are largely unknown. Most adults haven’t heard of these people. American history needs to include all races and genders to truly demonstrate who built this nation, their struggles and sacrifices and stories. From my research, I couldn’t find any records of other African Americans who have ridden a horse across the country with this purpose in mind. A cross- country journey is a story in itself. I loved the idea of Miles growing up watching western movies and television shows and dreaming that he too could become a cowboy. GC: My readers are always interested in the process of writing and publishing. Can you tell us what was involved in researching and writing this book? LW: I read a lot of books that I found in libraries or bought. These included biographies, geography and books about horses. I consulted maps and also interviewed some of scholars Miles met on his journey. I pored through the Internet. I read Miles’ website and transcribed the podcasts he did for the Star-Ledger and interviews he conducted with people he met. I spent hours and hours interviewing Miles. GC: And what was your publishing process? Who edited the book? How did you decide on pricing, design etc? LW: I nearly quit a few times. I submitted to about 100 agents before deciding to self-publish. I researched the self-publishing companies and chose CreateSpace. For the most part, it was efficient. I hired a book designer who also is a copy editor and that is crucial to anyone considering self-publishing. We’d exchange emails six times a day, debating proper grammar usage, sentence structure, etc. 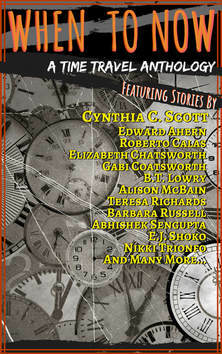 I priced it low as an eBook – $2.99 – and played around with the paperback price. $12.95 seemed fair for the size of the book. GC: How can readers find you? Are you available to give talks? 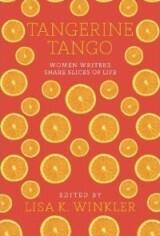 Looking forward to reading and sharing your book. Thanks for the research. (see my Friday Specials for details).